The range of accommodation in Courchevel 1650 is diverse, and includes great catered and self-catered options. If it's a luxury ski holiday you want, with the ability to sit back and unwind after a hard day on the slopes, then there are great catered chalets in Courchevel 1650. For those looking to party on a budget, the resort is a great option (probably the best of all the Courchevel resorts) and there are more affordable self-catered apartments in Courchevel 1650. Heading out from 1650, skiers are faced with a myriad of options: it's possible to ski all the way down to 1300 and then take the 8 minute gondola back to 1650; or skiers can head up the valley to the slopes of 1850 and above. In short, Moriond is known for its sunny slopes, its fantastic variation of pistes, and is a great place to start your Three Valleys skiing adventure! [short_description] => The Everest III is fantastic apartment-style chalet, close to the centre of 1650 and finished to a very high standard. 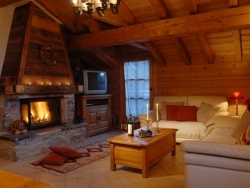 [short_description] => Le Misti offers easy access to the village and skiing which is approx 3 minutes walk. 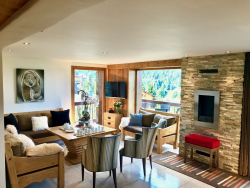 [short_description] => A fully equipped, self catering chalet that comfortably sleeps 8 adults in the heart of Courchevel, just 3 minutes walking to the ski lifts. A fully equipped, self catering chalet that comfortably sleeps 8 adults in the heart of Courchevel, just 3 minutes walking to the ski lifts. [short_description] => Large open plan living/dining room with large cathedral windows leading to a balcony with spectacular views across the valley and beyond. 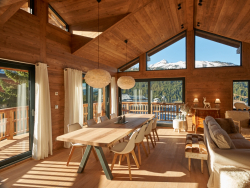 [short_description] => The Everest forms part of a superb brand new chalet-apartment building for 2016/17. 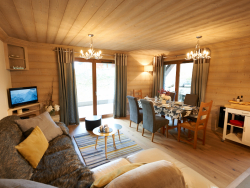 [short_description] => The Everest IIis a wonderful chalet with a mix of traditional Alpine style and modern fixtures and furnishings. 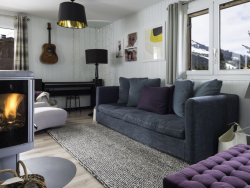 [short_description] => Aptly-named, The Loft is a fabulously stylish new chalet-apartment with a panorama view of Courchevel's pistes. 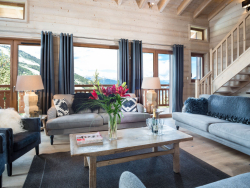 Aptly-named, The Loft is a fabulously stylish new chalet-apartment with a panorama view of Courchevel's pistes. [short_description] => Chalet Golden Eagle is a light filled five bedroom chalet conveniently located in Courchevel 1650.